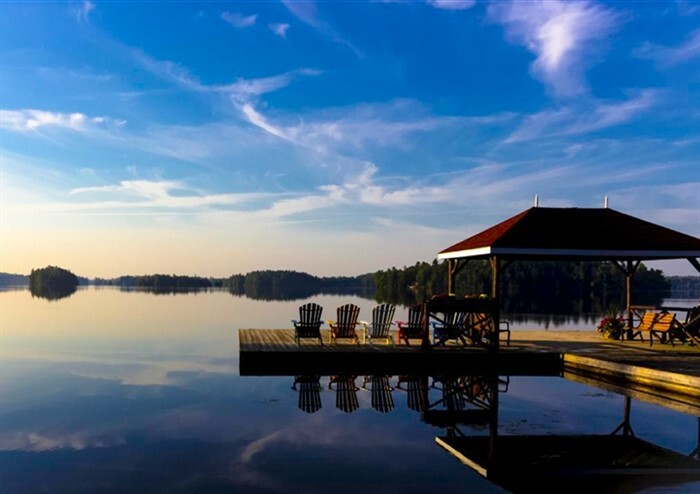 Join us for a relaxing three-day getaway into the heart of the Muskokas for a resort holiday in one of the most scenic areas of the province. 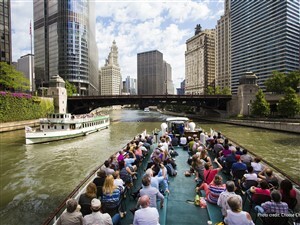 With many meals included, a boat cruise on a historic vessel and more, this getaway offers outstanding value. 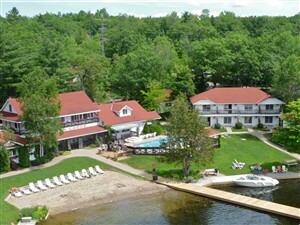 Located in the heart of the world famous Muskoka-Georgian Bay lake district, Severn Lodge is a lovely, family-owned waterfront resort. 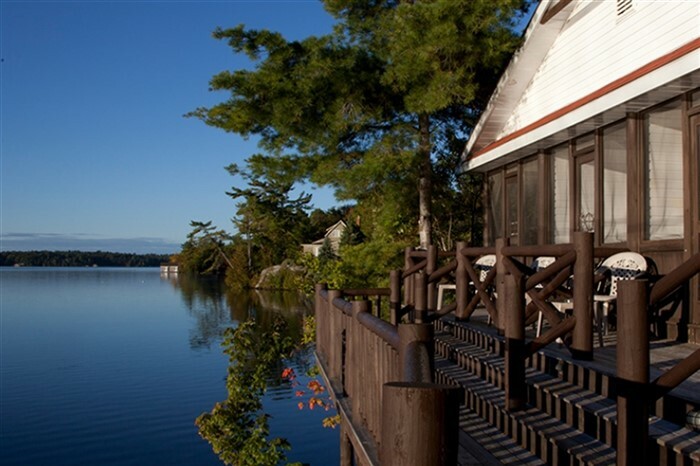 It is one of the few remaining traditional historic Muskoka resorts, and has been carefully and lovingly maintained for over 150 years. 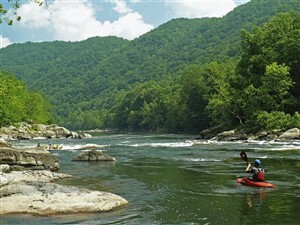 Come along this spring or fall and experience the clean air, crystal clear water, spectacular sunsets and endless fun. Space is limited to one coach per date; please make your reservation early. Dining at Severn Lodge is a wonderful experience, with delicious meals, popular wines and gracious country hospitality. Enjoy a view of the magnificent waterfront as you dine. 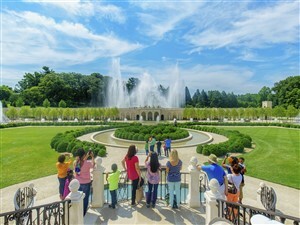 With most meals included, this tour offers exceptional value. During our stay, we visit the nearby Marine Railway, a fascinating sight as we see boats towed up a hillside on a drydock and back into the Trent Canal. 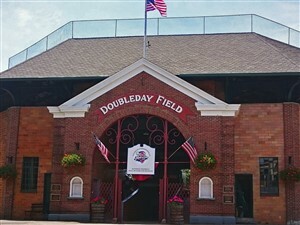 This is a unique and memorable sight, and the viewing area is right beside the action. We also enjoy a view from the water on a boat cruise of Gloucester Pool on the historic 1922 mahogany launch Sevio. The waterfront accommodation is spread out throughout the grounds along the shore, all in a very compact and easily accessible fashion. You’re never more than a short walk from the main lodge. The rooms are clean, comfortable, and very well maintained. 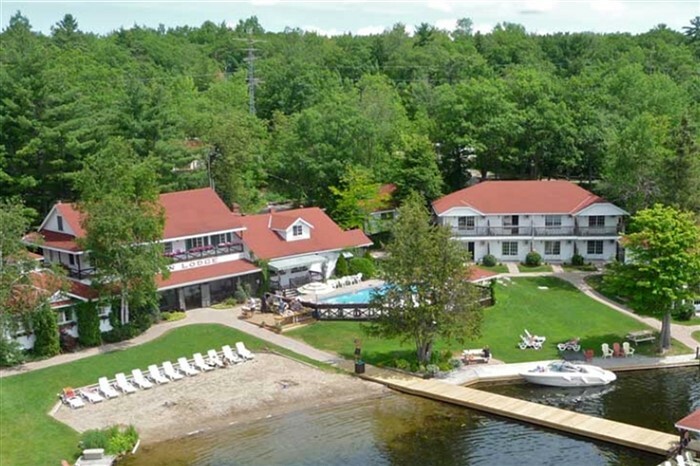 The resort offers recreational activities too numerous to mention, including water sports, shuffleboard, heated swimming pool, sandy beach and lake water swimming, hiking, horseshoes, games room, and so much more. We will enjoy an evening of live entertainment, and enjoy a special hospitality room just for our group. 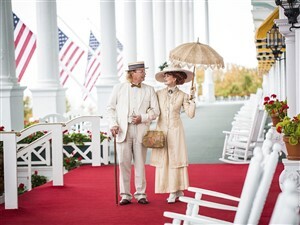 Take a trip back in time as we cozy up around the fire and roast marshmallows (weather permitting) and enjoy every single second of our stay.